Don’t leave your latest gaming obsession at your desk. 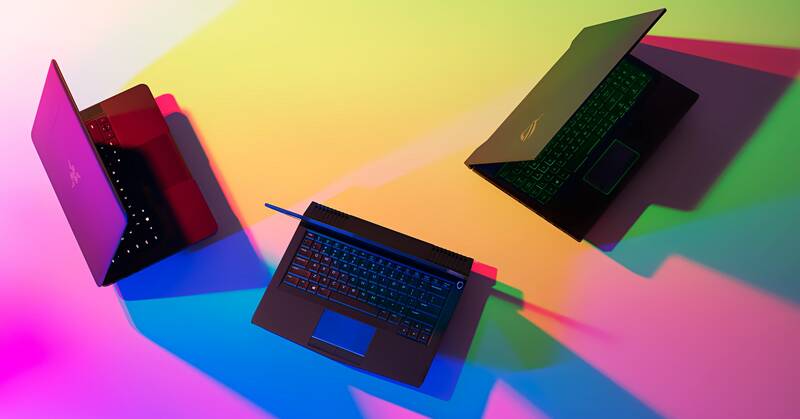 With these powerful laptops, you can level up wherever, whenever. The newest Blade laptop comes with top-tier Nvidia graphics, a quad-core Intel processor, and an optional 14-inch, 4K touchscreen. Razer’s customizable Chroma LED system lets you choose the color and animation style of your keyboard backlighting, so the Blade looks as good as it games.